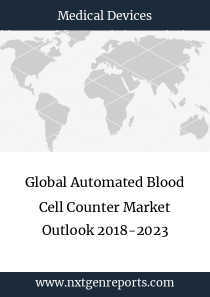 The 'Global Automated Blood Cell Counter Market Outlook 2018-2023' offers detailed coverage of automated blood cell counter industry and presents main market trends. The market research gives historical and forecast market size, demand, end-use details, price trends, and company shares of the leading automated blood cell counter producers to provide exhaustive coverage of the market for automated blood cell counter. 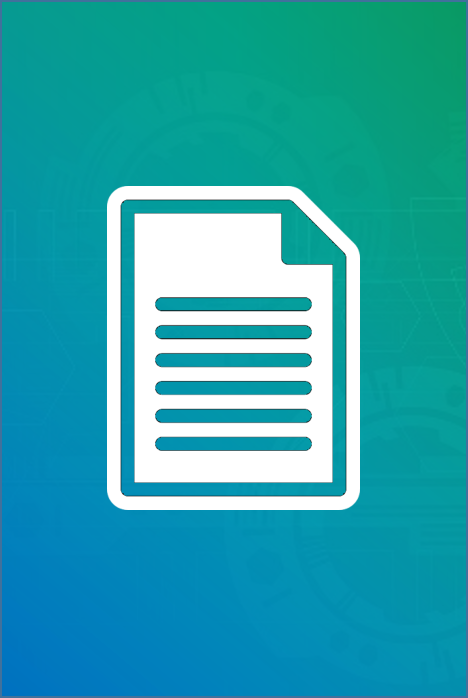 The report segments the market and forecasts its size, by volume and value, on the basis of application, by products, and by geography. The report has been prepared based on an in-depth market analysis with inputs from key industry participants. The global automated blood cell counter market has been segmented into five major regions, namely, North America (U.S., Canada, and others), Europe (U.K., France, Germany, Russia, and others), Asia-Pacific (China, Japan, India, Australia, and others), South America (Brazil, Argentina, and others), and Middle East & Africa (South Africa, Saudi Arabia, and others). Furthermore, the report also includes an in-depth competitive analysis of the key vendors operating in this market.